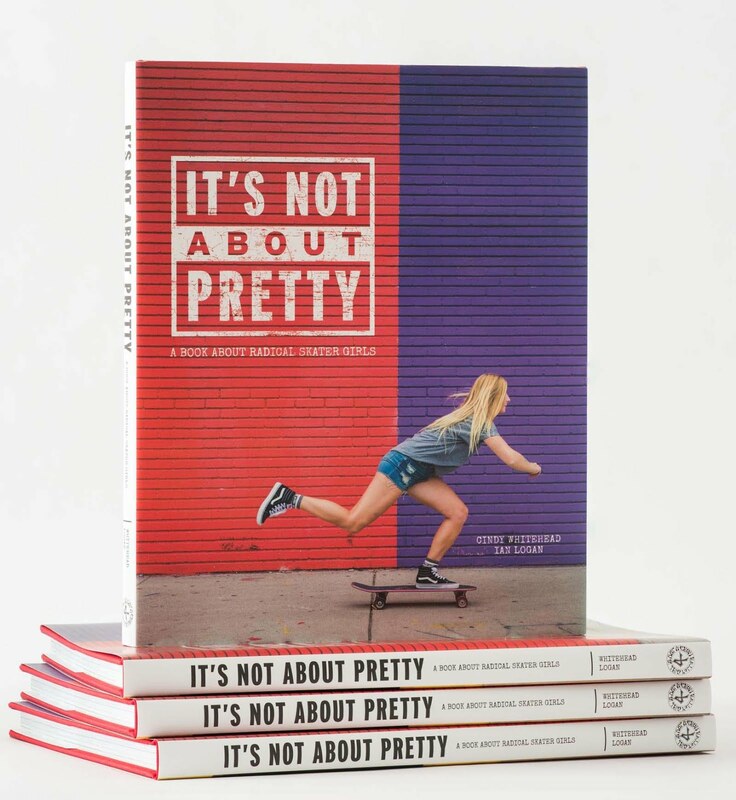 Girl is NOT a 4 Letter Word: Minna Stess - Girl Power. 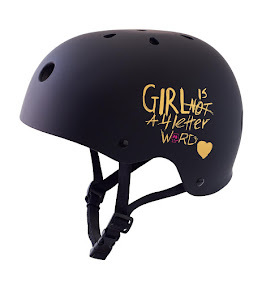 Minna Stess - Girl Power. 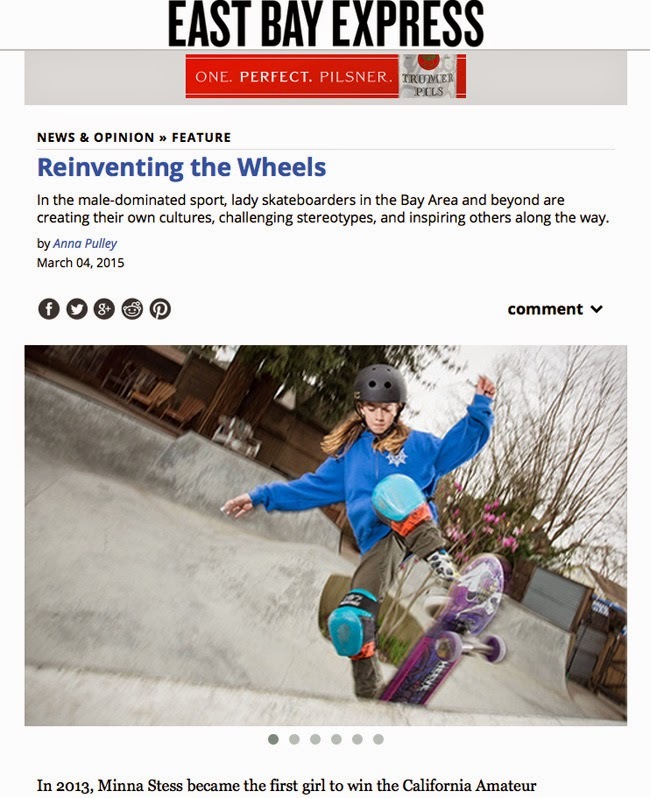 Great article in the East Bay Express about women in skateboarding. 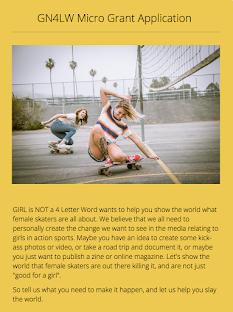 Proud to see that Girl is NOT a 4 Letter Word team rider Minna Stess is one of the rad female skaters they profiled. 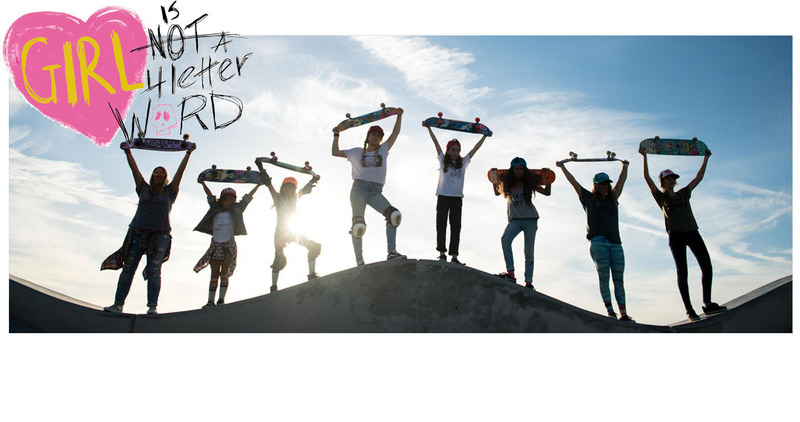 The final quote of the piece is: "In the words of eight-year-old Minna Stess: "Just go skate, and have fun."